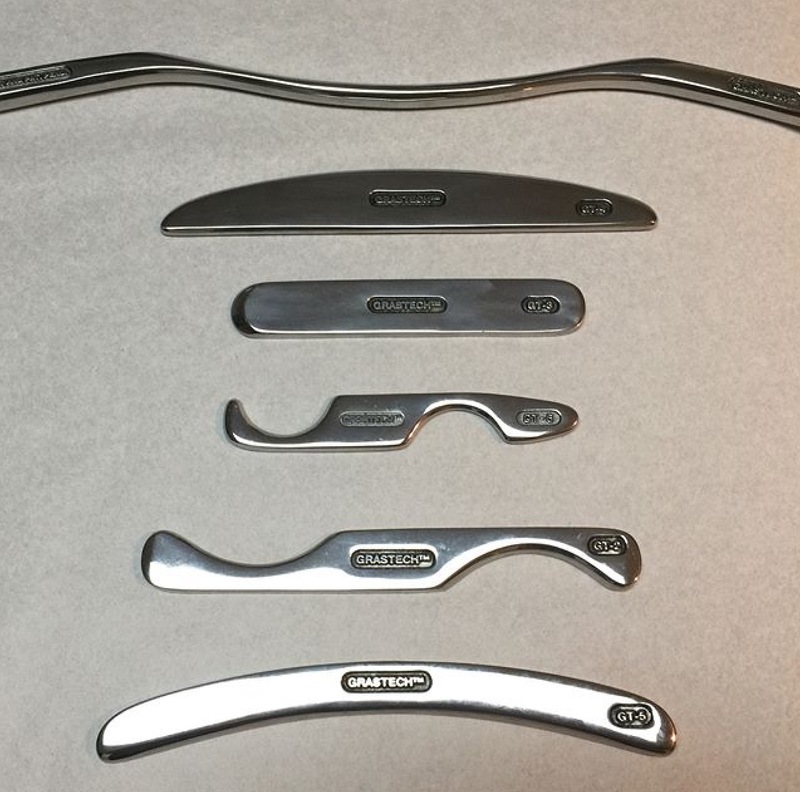 Graston technique uses surgical grade stainless steel Graston instruments to assist Physical Therapists treat patients. These remarkable instruments — in the hands of a skilled clinician — amplify the feedback from the body and are wonderfully effective at treating connective tissue adhesions, surgical scars and many other conditions. Aliquam Praesent pulvinar suscipit ut nunc dolor ultricies libero.